Residential Rental Listing 1 bed 1 bath in Palisade, CO.
Charming Downtown Palisade Studio. 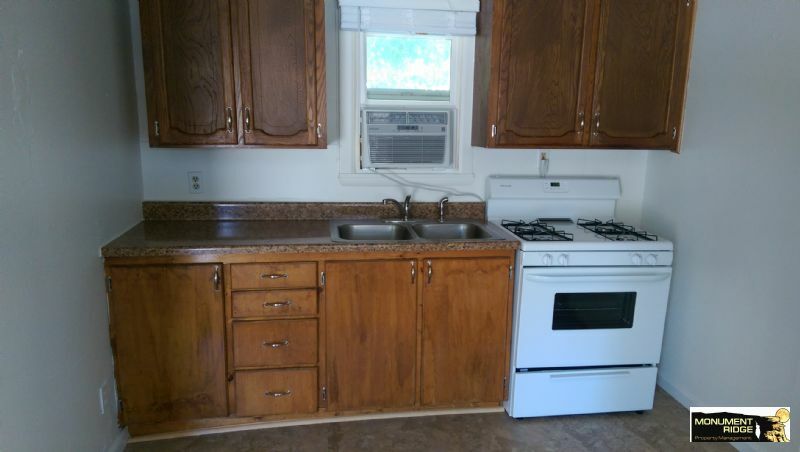 Newer paint and appliances. All utilities included in rental rate, even Direct TV. This cute unit close to all that Palisade offers wont last long. Come and get it now. Security deposit and application fee due when applying. This is a no pet no smoking property.